Blak, an exciting, new and physically dynamic work by Artistic Director Stephen Page and Choreographer/Dancer Daniel Riley McKinley, will be presented by Bangarra Dance Theatre at Sydney Opera House in June. Blak is drawn from the artists’ urban perspectives, telling the stories of Indigenous Australia in powerful and moving dance theatre. Exploding with stories about a contemporary clan and the collision of two worlds, the dynamic physicality is accompanied by a fusion of David Page’s soundscape, with the electronic mixes of Paul Mac. Bangarra Dance Theatre is Australia’s premier national Indigenous performing arts company. Under the brilliant and inspirational artistic direction of Stephen Page, Bangarra has strived to maintain the cultural integrity and spirit of Aboriginal and Torres Strait Islander tradition, combining it with contemporary expressions of stories, dance and music to create unique theatrical experiences, and to deliver these experiences to audiences across Australia and around the world. During the Sydney season of Blak, Bangarra will host a series of events to inspire and engage with up to five hundred of Sydney’s Aboriginal and Torres Strait Islander communities, particularly young people. A Community Night performance of Blak will be held on 6 June at 8 pm with accessible tickets made available for Aboriginal and Torres Strait Islander audiences. Bangarra Dance Theatre will subsidise this performance with low cost tickets for local Indigenous communities. A Koori Kids Day performance will also be held on 12 June at 12.30 pm, where Bangarra’s artists in residence will make presentations about their work and the practices they employ to create new dance pieces. After the performance, the students will have an opportunity to engage with Artistic Director, Stephen Page, and other Blak creative team members during a Q&A session, then meet members of Bangarra in the foyer. Running from 5-16 June, the 2013 Sydney Film Festival recently announced this year’s internationally acclaimed award-winning jury members, featuring Hugo Weaving as Jury President. Other members are international filmmakers Anand Gandhi (India) and Pia Marais (Sweden/South Africa), film critic and curator Paolo Bertolin (Italy) and Australian producer Kath Shelper. Now in its sixth year, the internationally recognised Sydney Film Festival Official Competition, awards a $60,000 cash prize. This is Australia’s richest cash award for film and recognises the most courageous, audacious and cutting-edge film from the twelve selected. Hugo Weaving is one of Australia’s most acclaimed and respected actors, whose many credits range from international blockbusters Cloud Atlas, The Hobbit, The Matrix and The Lord of the Rings trilogy to award winning Australian films such as Oranges and Sunshine. He has appeared on stage in over twenty productions for the Sydney Theatre Company, and received the Australian Film Institute’s Best Actor award for his performance in Proof (1991) and also for Little Fish (2005). In 1998, he received the Best Actor award from the Montreal Film Festival for his performance in The Interview. 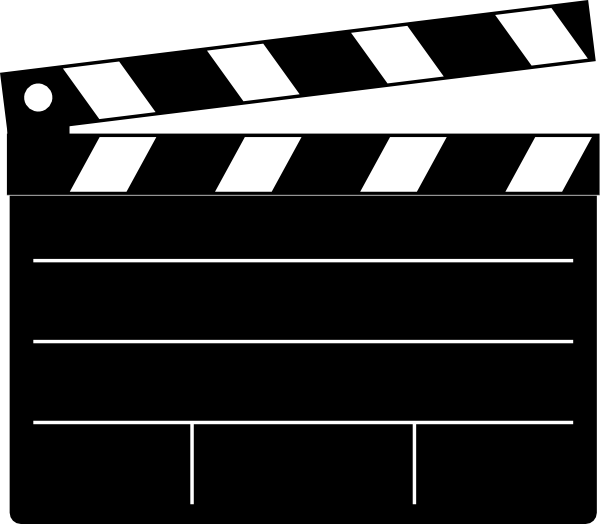 Weaving will also feature in the Festival’s Opening Night film, the Australian murder mystery Mystery Road. Hugo Weaving is the sixth Jury President of the Official Competition, following Australian filmmaker Rachel Ward (2012), Chinese filmmaker Chen Kaige (2011), Australian producer Jan Chapman (2010) and Australian filmmakers Rolf de Heer (2009) and Gillian Armstrong (2008). Anand Gandhi is a filmmaker, playwright and artist, deeply interested in philosophy, evolutionary psychology and magic. His work in theatre, television and short cinema has won him several prestigious awards in the past decade. Award-winning South African and Swedish director Pia Marais studied film at the Deutsche Film-und Fernseh-Akademie (DFFB) in Berlin, where she is still based. Marais made her feature debut with Die Unerzogenen (The Unpolished), which was screened at many international film festivals (including SFF 2007) and won various prizes, including a Tiger Award in 2007 at the International Film Festival Rotterdam. Italian film critic Paolo Bertolin is a member of the selecting committee of the Venice Film Festival, with a special mandate for the pre-selection of films from Korea and Southeast Asia. He also works for other Italian festivals, including Udine Far East Film Festival, the Festival dei Popoli in Florence and the Korea Film Fest in Florence. Kath Shelper produced the award winning Australian film Samson and Delilah, which was directed by Warwick Thornton. The film won the Camera d’Or (best first feature) at Cannes. Kath was the recipient of the 2005 Inside Film Award for Rising Talent and her film Confessions of a Headhunter won the AFI Award for Best Short in 2000. McAfee recently held a most interesting presentation at Sydney’s Park Hyatt Hotel, on the 2013 research insights into the online behaviours of young Australians. The report was released as part of National Cyber Security Awareness Week and was commissioned to identify the online behaviour gaps between tweens, teens and parents in the digital world. Mr Andrew Littleproud, President, McAfee Asia Pacific and a panel of parenting and education experts revealed the findings of their national research report entitled Tweens, Teens and Technology. The report found that children as young as eight (tweens) are adopting the online behaviours of teens as well as adopting technology faster than expected, particularly in social networking, with 67% revealing they are using a social media site. Tweens are also more advanced in their device usage with mobiles and tablets being used for approximately 1.5 hours a day, while 42% are using this time to chat with friends. One in four tweens admitted to currently using facebook, despite the age eligibility being 13 years old. Skype is the most popular social website for tweens and Instagram is now on the radar, with 10% using it to publish images. Senator the Hon. Stephen Conroy, Minister for Broadband, Communications and the Digital Economy joined the panel discussion which followed. 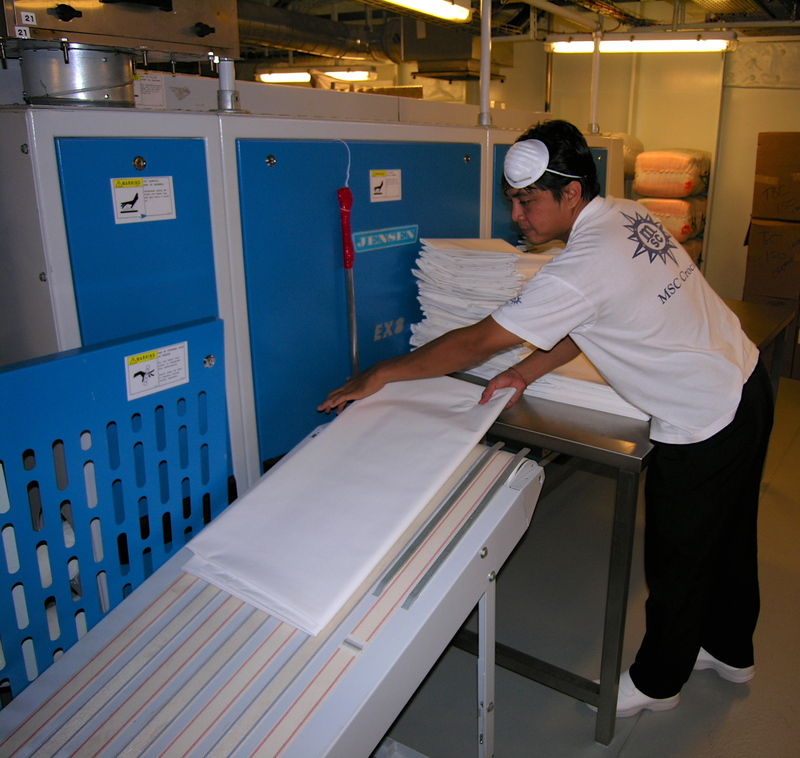 When sailing on a cruise ship, enjoying all the services they have to offer, have you ever wondered what goes on behind the scenes to make everything magically just happen. MSC Cruises can now satisfy that curiosity for travellers on board its Fantasia and Musica class ships, with their newly created “Big Reveal: Come and See How We Do It” tour, perfect for those passengers who want to learn more about what goes on behind the scenes. This new tour allows passengers a sneak peek into the inner workings of their ships, allowing access to off limit areas such as the backstage area of the theatre, laundry, galley, food storage area, and the MSC Yacht Club on Fantasia class ships. The tour closes with a culinary demonstration followed by a tasty treat from the gourmet kitchens. The tour takes place on cruises of seven days or more, generally in the morning of a full day at sea and entertains participants for two and a half hours, sharing MSC’s passion for the seas and some of the secrets behind its unique Mediterranean way of life. 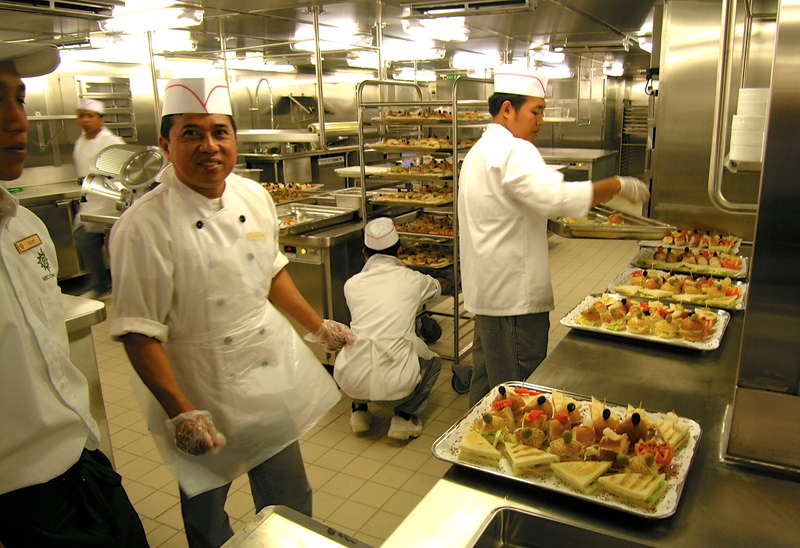 Travellers will be entertained with fun facts such as, for a seven night cruise, MSC Preziosa used: 29,827 kilo of fresh fruit, 3,770 litres of vegetable oil, 8,735 kilos of flour, 8,600 kilos of pasta,13,900 kg fish was cooked,12,879 kg of fresh vegetables and 2,285 kg of sugar. MSC Cruises is the market leading cruise company in the Mediterranean, South Africa and Brazil and operates across the globe. Sailing throughout the year in the Mediterranean, they also offer a wide range of seasonal itineraries in southern Africa, northern Europe, the Atlantic Ocean, the Caribbean, the French Antilles, South America, the Red Sea, and the United Arab Emirates. Their modern fleet comprises twelve ships: Fantasia-class MSC Preziosa, MSC Divina, MSC Splendida and MSC Fantasia; Musica-class MSC Magnifica, MSC Poesia, MSC Orchestra, and MSC Musica; Lirica-class MSC Sinfonia, MSC Armonia, MSC Opera and MSC Lirica. MSC Cruises is the only company in the world to receive the “7 Golden Pearls” award from the Bureau Veritas in recognition of its high level of quality management and environmental responsibility. MSC has also achieved ISO 9001 and ISO 22000 certification for the quality and food safety of all aspects of its catering, both on shore and on board. MSC Cruises believes that global leadership brings increased responsibility towards the physical and human environments in which it operates. As such, a long term partnership with UNICEF was undertaken in 2009 to fund a community project aimed at providing disadvantaged children in Brazil with a quality education. 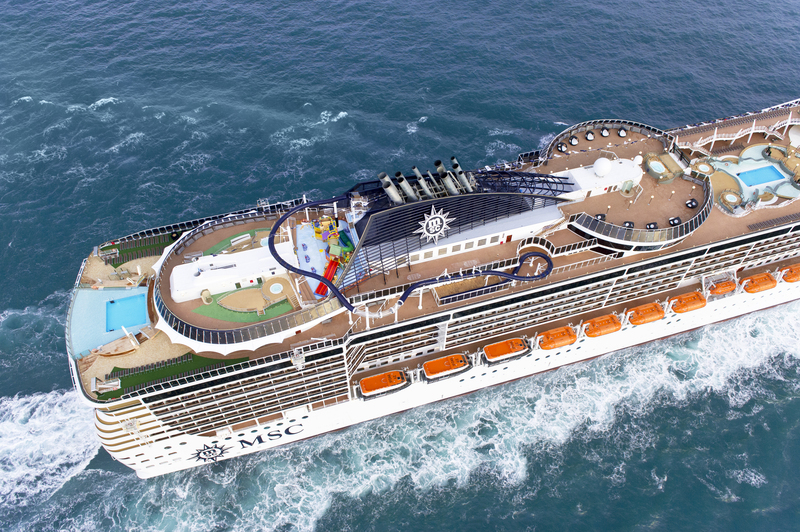 To date, MSC Cruises has raised over two million euros for the initiative. 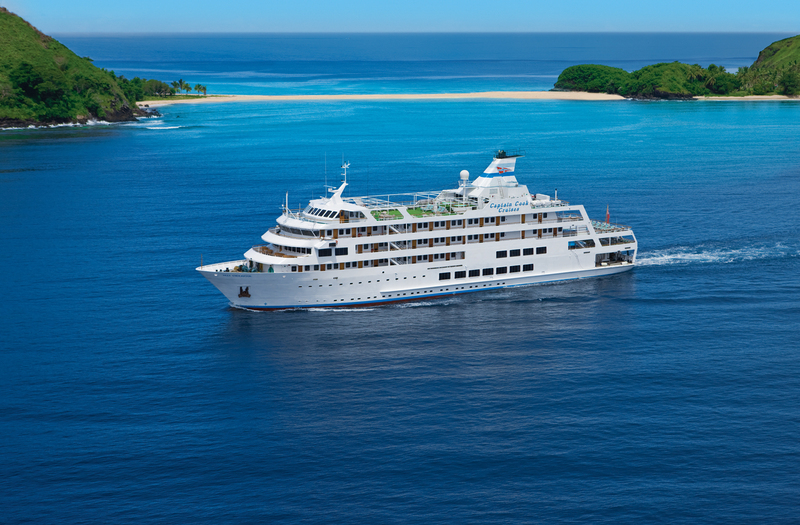 Captain Cook Cruises Fiji has launched their new 2013/2014 brochure for the Fijian Small Ship Cruise operations. The new brochure titled “Fiji Islands Small Ship Cruising”, features the company’s weekly three, four and seven night Yasawa Island cruises, their new 11 night Lau cruise and their Northern Discovery Cruises, including the 4 Cultures Discovery Cruise (formerly known as the Northern Discovery Cultural Cruise) visiting Kio, Rabi and Labasa and Colonial Fiji Discovery Cruise (formerly known as the Northern Discovery Heritage cruise) visiting Levuka, Savusavu and Taveuni. The brochure also features information on their Tivua Island Day Cruise, Sunset Dinner Cruise, Tivua Island stay and wedding and private function cruise packages. If you would like a copy of the new brochure, please contact their Australian distributor on 9516 0024. 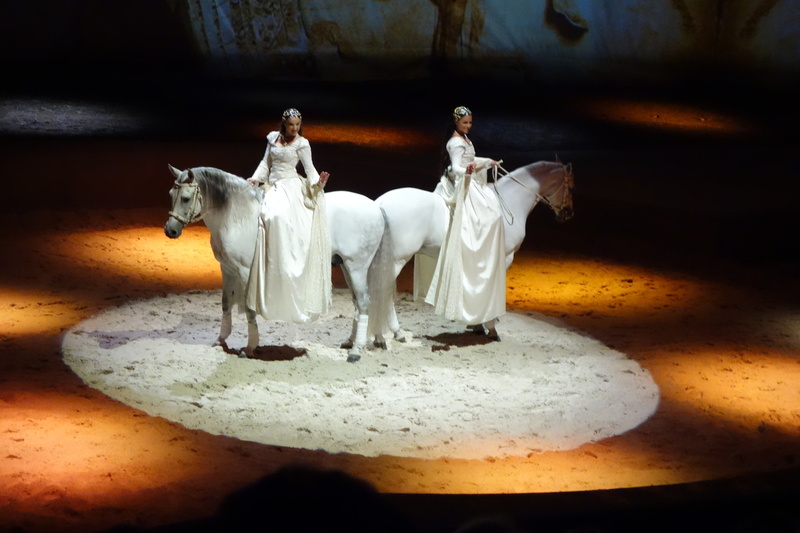 Forty-seven majestic horses are the stars of Cavalia: A Magical Encounter Between Human and Horse, which premiered last week in the 35 metre tall White Big Top on The Showring at the Entertainment Quarter, Moore Park. The wide stage provides the horses plenty of space to gallop, and at times to roam completely free, as though they were in a meadow. Throughout the performance, horses and artists interact in front of a constantly changing 60 metre wide digital projection screen. The range of projected backdrops show the changing seasons, complete with Autumn leaves falling onto the stage as well as winter snow flakes. Cavalia’s 47 horses, consisting of eleven different breeds from Canada, Europe, USA and Australia, include Spanish Purebred, Percheron, Lusitano, Warmblood and Quarter Horse. During the show, I was amazed at their grace and astounded at the extraordinary feats these magnificent horses performed. Created by Norman Latourelle, one of the co-founders of Cirque du Soleil, Cavalia is a unique and lavish orchestration of the equestrian and performing arts. The 37 riders, aerialists, acrobats, dancers, musicians and a vocalist come from around the world. They provide the audience with an evening’s entertainment that will be enjoyed by all ages. The White Big Top’s terraced theatre style seating arrangement, provides good views of the stage to all 2,004 seats. There’s no need to worry about winter chills as the White Big Top is air conditioned. Noumea will be putting cheese in the spotlight when one of New Caledonia’s finest hotels, Le Méridien Noumea, celebrates the 10th anniversary of the French Cheese Festival. The Festival runs from Tuesday 28 May to Saturday 8 June 2013, excluding Sunday 2 and Monday 3 June. Back by popular demand, the 2013 edition of the French Cheese Festival will see the return of Mr Gerard Poulard, “Maître Fromagier”, Cheese Master. 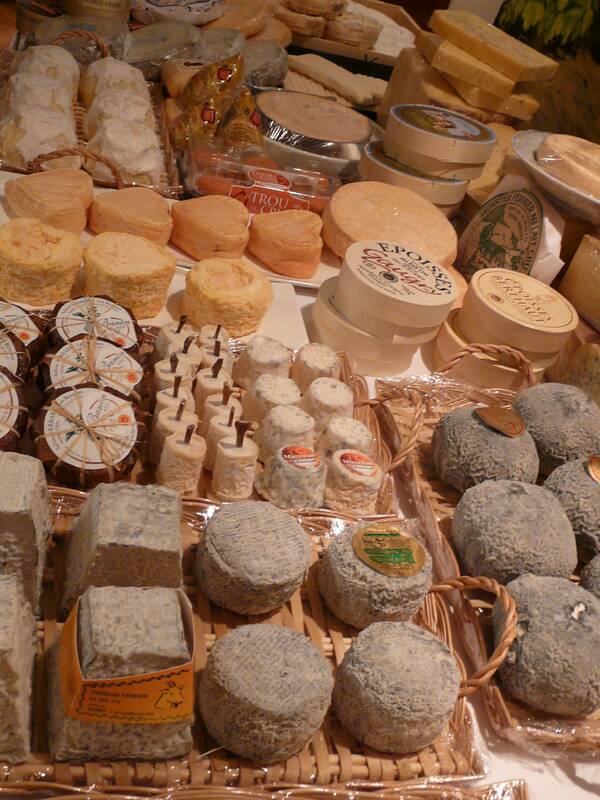 Le Méridien Noumea’s French Cheese Festival is an annual rendez-vous where New Caledonia’s gourmet community and visitors can discover and enjoy a collection of no less than 130 varieties of cheese. 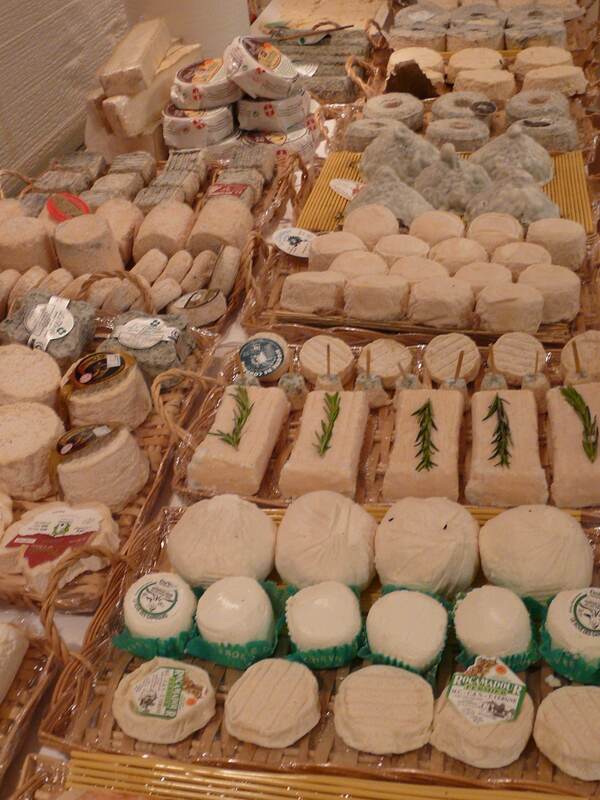 Selected by Maitre Poulard, the cheeses would not normally be available anywhere but in France. For over twenty years, Gerard Poulard has travelled throughout the French countryside to encounter its varied history and culture. His knowledge of the origin of numerous cheeses is extensive. Behind the cheese buffet and face to face with guests, Gerard Poulard knows that he only has few moments to seduce and convince. Mr Poulard’s histories and anecdotes about France and its cheese makers are so vast, that he sometimes knows the name of the goat or cow from which the precious milk has been drawn, to make his exclusive annual selection of cheeses for Le Méridien’s cheese festival. In addition to the cheese selection, which is explained and served by the Cheese Master, that takes place over dinner at the Hotel’s Le Sextant Restaurant from 7 pm to 10 pm, guests will also be able to enjoy a hot and cold “Parisian bistrot” buffet. A sommelier will also be on hand to suggest the best French wines to accompany the cheese selection. The 10th anniversary French Cheese Festival at Le Méridien Noumea provides a unique opportunity, for both the novice and the refined palate, to taste an unparalleled selection of cheeses. The hotel has four dining choices, each with their own cuisine. Surrounded by landscaped tropical gardens and overlooking Anse Vata Bay, not far from the town’s vibrant centre, Le Méridien Nouméa offers guests an extensive range of leisure and recreational activities, such as a wellness centre with beauty and massage treatments plus a steam room and sauna, as well as a large swimming pool, the hotel has direct access to the beach, where guests can enjoy windsurfing and snorkeling. Noumea is only 2.5 hours flying time from Sydney, with daily services on Aircalin. You are currently browsing the SANDRATBLOG.COM blog archives for May, 2013.